Millennials are innovative. Millennials are move makers. Millennials are tech-savvy. And the list goes on. According to Nielsen, there are 75 million millennials living in the U.S. And guess what? 42 percent of them are multicultural. Marketers have several insights on millennials and how to reach us. However, there’s one insight that doesn’t always seem to make the cut: millennials (particularly, multicultural millennials) are also parents. That’s right – we’re all grown up with children and leading households of our own. Recent studies have reported that about 25 percent of millennials are parents, and millennial women make up more than 80 percent of new moms. These percentages will only increase in the years to come. We’re one of the most talked about and targeted consumer segments. Multicultural millennials are a driving force in trendsetting and moving culture forward. The focus on reaching us is almost always heavily related to lifestyle aspects such as entertainment, music, sports and entrepreneurship, while some brands still put our roles as parents on the back-burner. Generally, millennials are quite different from our parents and grandparents when it comes to parenting. This is primarily because of the current digital landscape. According to Forbes, the presence of social media puts more pressure on parents to be perfect, especially moms. Many millennials rely heavily on social media to drive purchasing decisions, read reviews and ultimately make decisions for our children and families. 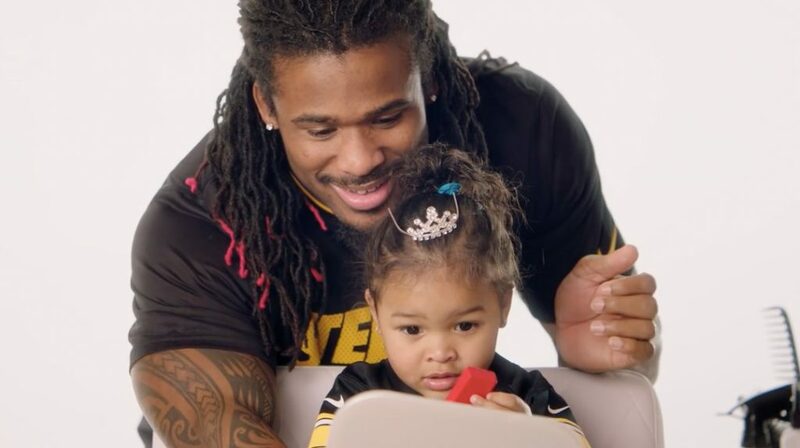 Social media (and society in general) puts significant pressure on multicultural millennial dads to be present, especially given untrue stigmas that suggest they are not around for their children. 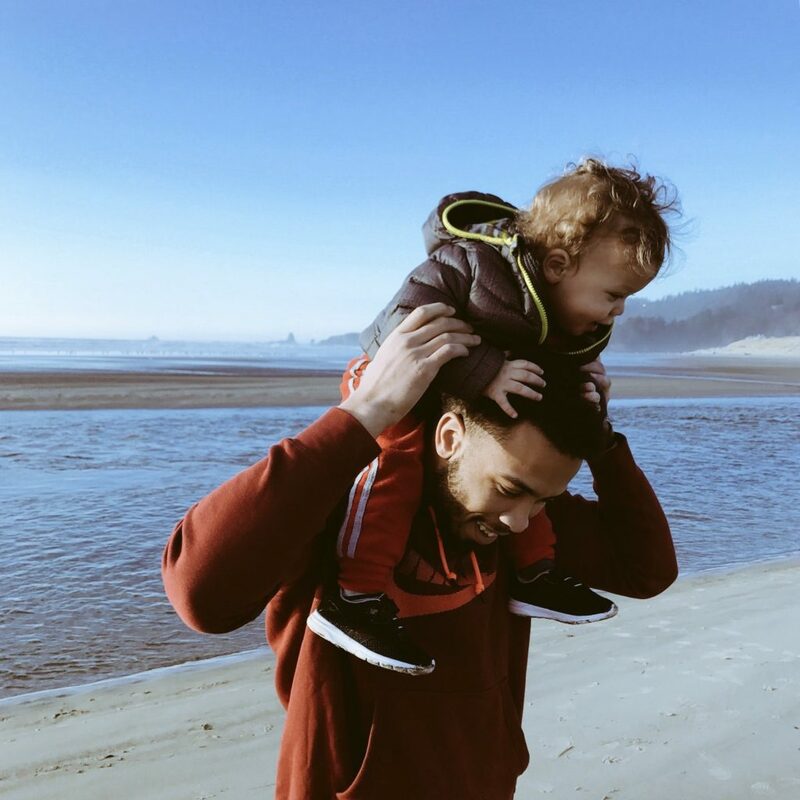 Multicultural millennial dads make their presence known and go above and beyond the “traditional” roles of fatherhood. Some brands have caught on to this, and have successfully executed impactful campaigns that appeal to this insight. 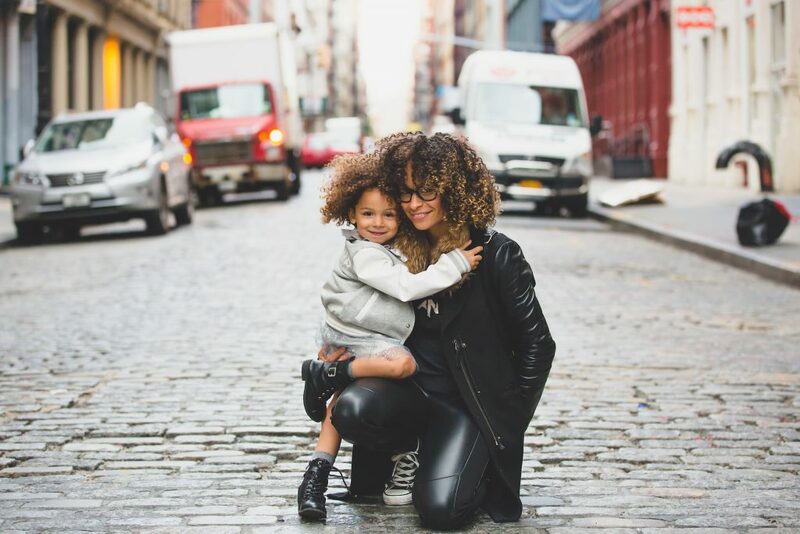 It is critical in marketing communications to understand how to reach and respect millennial parents by knowing what’s important and tapping into it. Just like there is no “one size fits all” approach to connecting any consumer group, there’s no one size fits all approach to reaching this growing and influential segment. Adding ethnicity and culture to the mix? (Hope so.) Now you have an array of targets with different priorities and interests. Brands that simply aim to reach millennials without a focused strategy, are casting a net that is far too wide to be effective. There’s so much to consider; and usually, there’s only one opportunity to get it right. Trust me, I know!